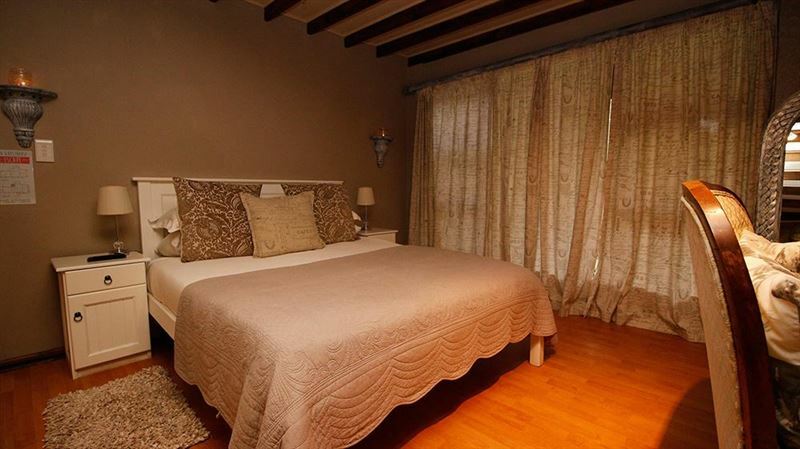 Welcome to the Tramonto: Farm & Fellow Bed & Breakfast. 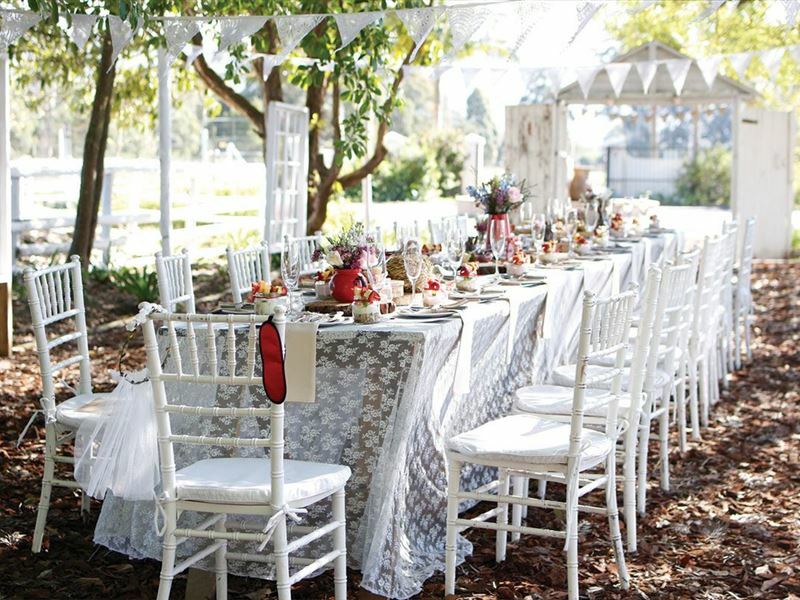 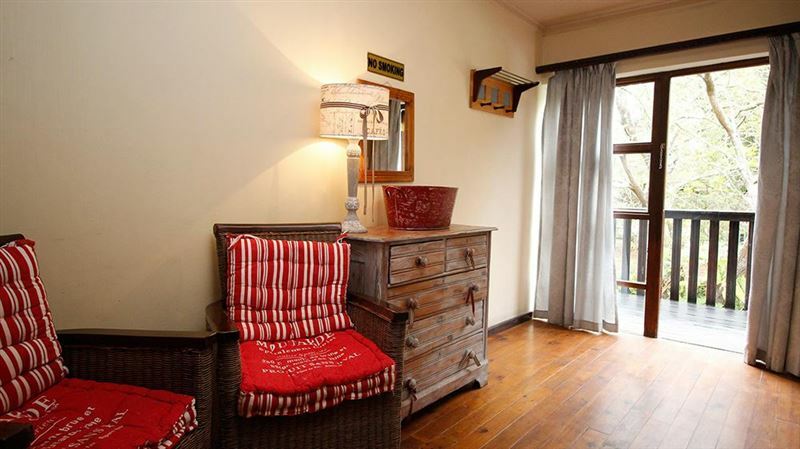 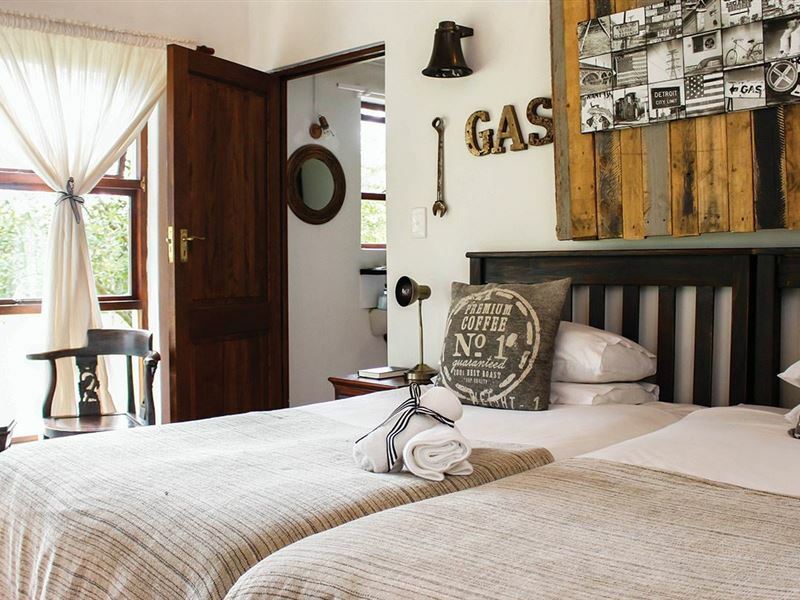 Ideally situated in the heart of George, you’ll find a hidden gem called Farm & Fellow. 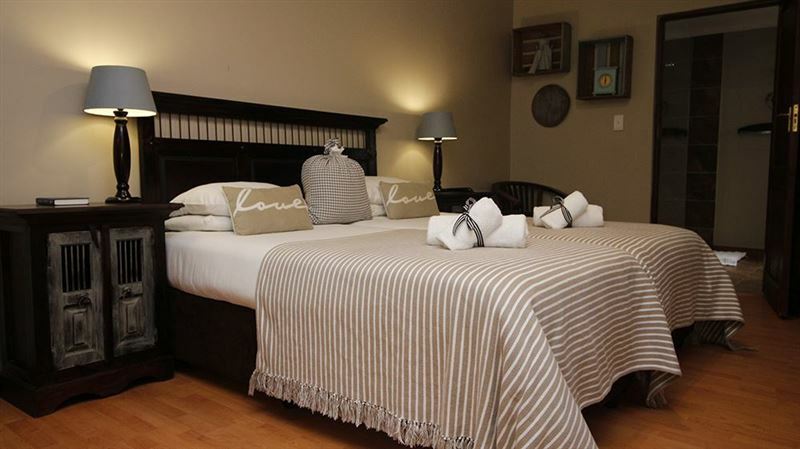 Surrounded by the Outeniqua mountains and the ocean just a few minutes away, this is the perfect getaway place. 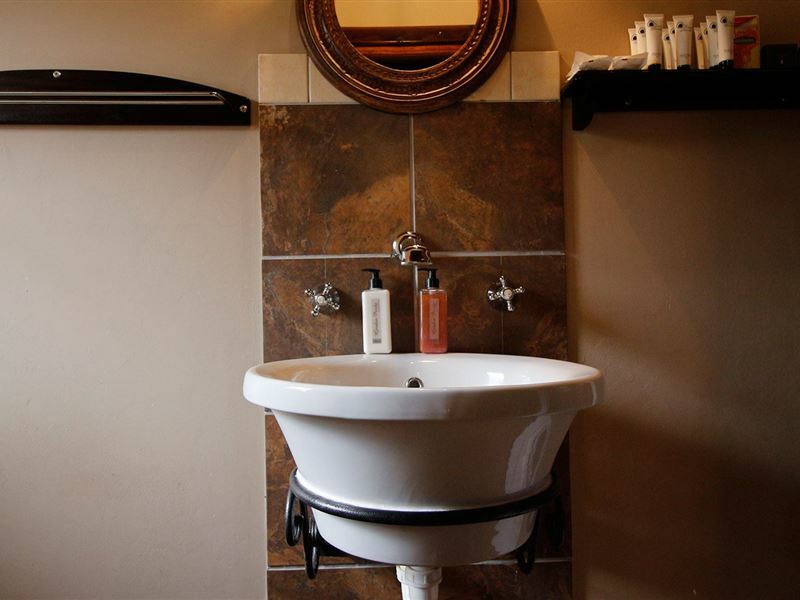 Expect affordable accommodation in the quiet countryside, together with excellent service with a smile.Whether you are visiting the beautiful Garden Route for a holiday, playing some golf, seeing clients or celebrating a special occasion, our farm style bed & breakfast is the right place for you!The Farmhouse offers 13 luxury en-suite rooms and two retro renovated caravans each uniquely decorated to make your stay truly memorable experience. 2 x Beds, Shower, Wash basin, Toilet, Coffee and Tea Facilities, DStv, Free Wi-Fi. 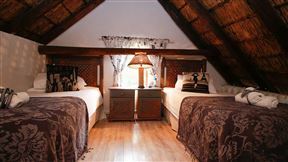 Spacious Room, King Size Bed, Spa Bath, Lounge, Shower, Wash basin, Toilet, Coffee and Tea Facilities, Mini Fridge, DStv, Free Wi-Fi. 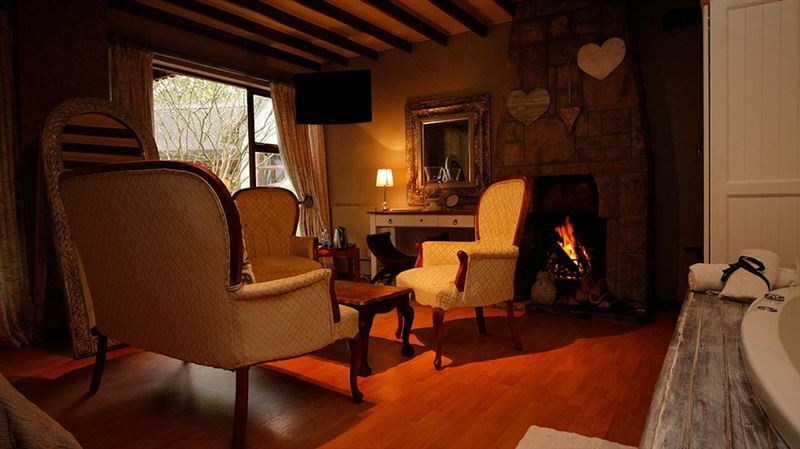 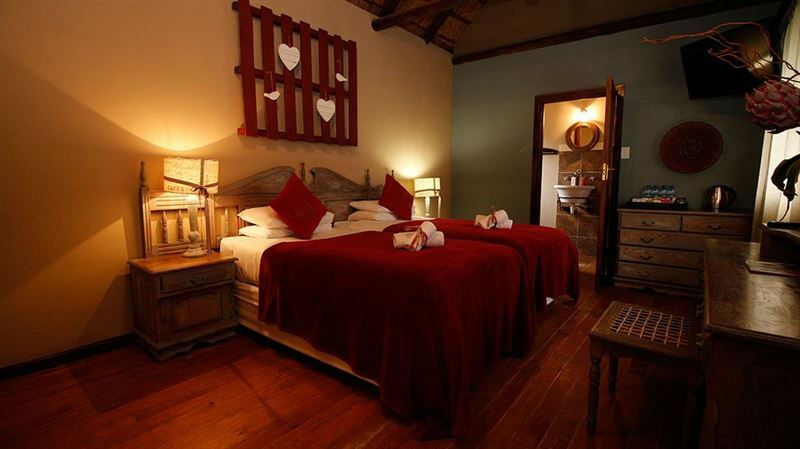 2 x Single Beds, 2 x single beds in loft room, Shower, Wash basin, Toilet, Coffee and Tea facilities, DStv, Free Wi-Fi. 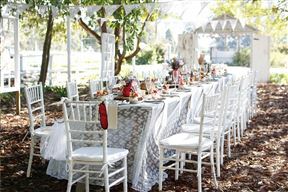 4 x ? 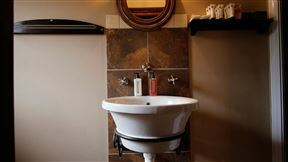 Beds, Big Corner Bath, Wash basin, Toilet, Coffee and Tea Facilities, DStv, Free Wi-Fi. 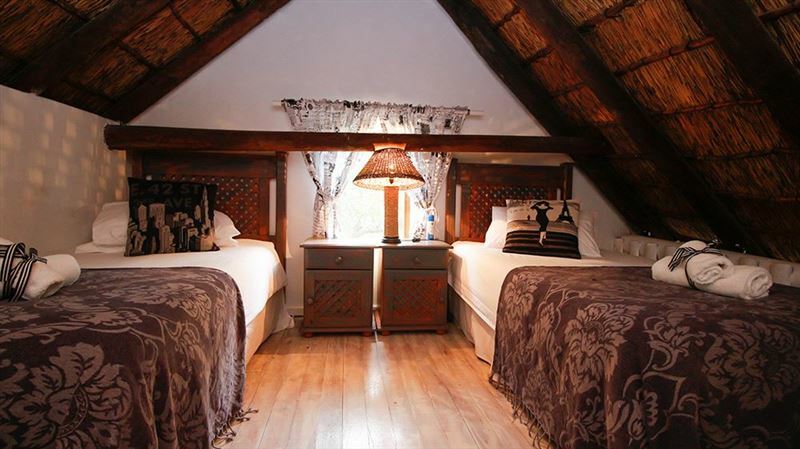 2 x Twin Beds, 2 x single beds, Shower, Wash basin, Toilet, Coffee and Tea facilities, DStv, Free Wi-Fi. 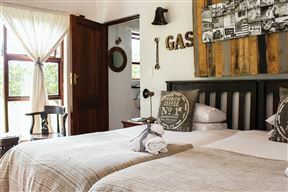 Newly renovated retro caravans. 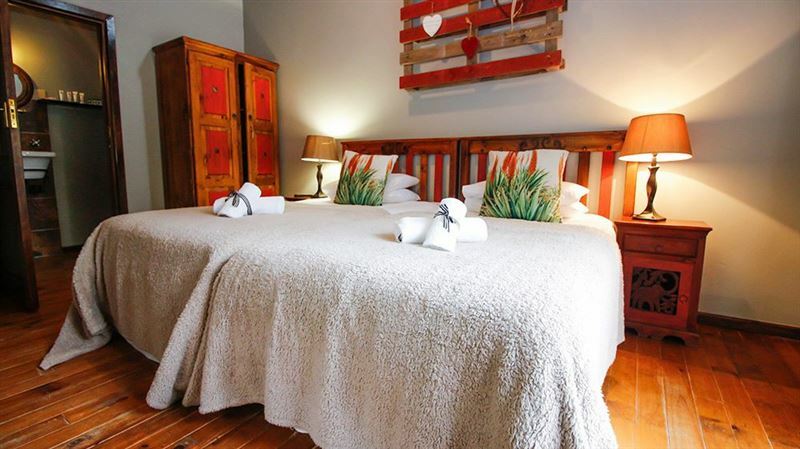 Double bed and public bathroom facilities. Coffee and tea facilities in rooms.